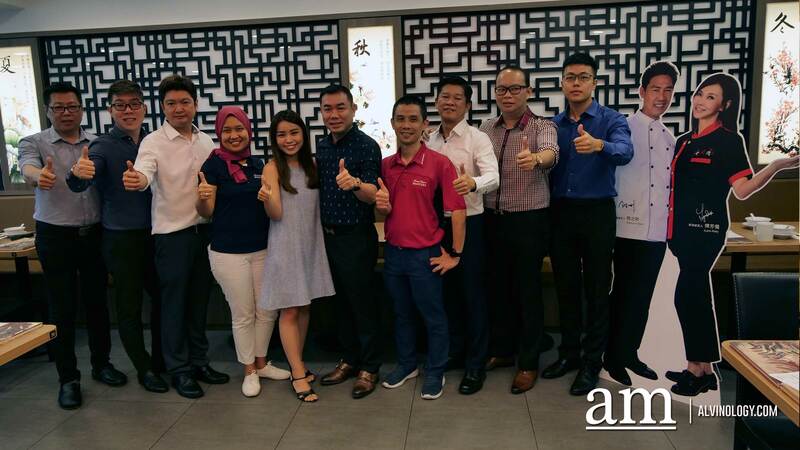 In a surprise announcement today by Lao Huo Tang Group of Companies, the homegrown F&B group behind famous brands like Lao Huo Tang, Le Xin Catering and Eng’s Wantan Noodle, will be taking over the master franchise rights to Kenny Rogers Singapore from Roasters Asia Pacific (Cayman) Ltd. They will be opening a new halal-certified, ultra-modern, improvised version of the restaurant, with plans to open up at least 10 restaurants across Singapore over a five-year period. 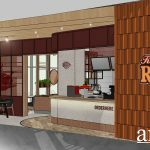 What can we expect at the new Kenny Rogers Singapore? Here’s what we know so far. This announcement was made together with the master franchise owner, Roasters Asia Pacific, in a commitment to cater to a wider crowd, including the Muslim community in Singapore. Lao Huo Tang Group has committed to drop prices to below S$20 for the menu items, with details to be further announced. This is so as to make the prices more accessible to the masses and to bring about greater value to diners.